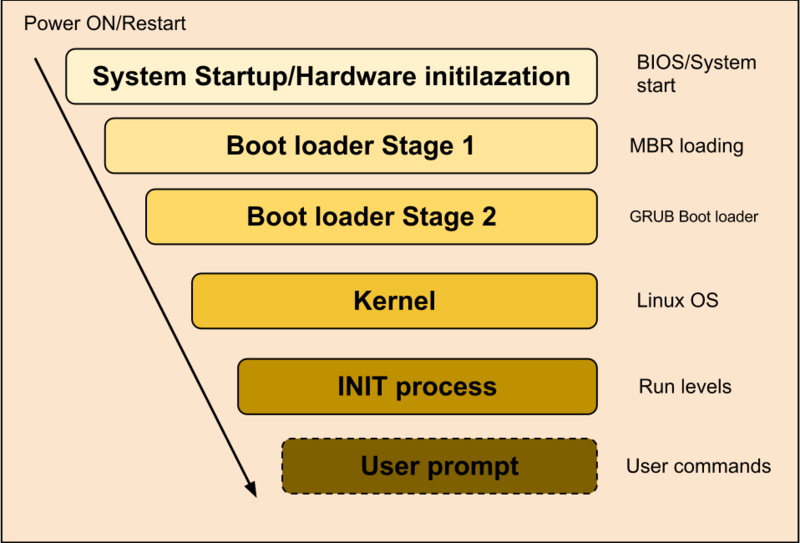 6 Stages of Linux Boot Process . 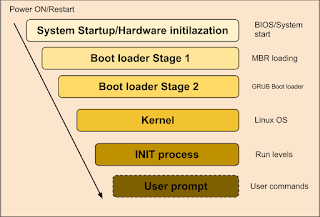 Following are the 6 high level stages of a typical Linux boot process. o, in simple terms GRUB just loads and executes Kernel and initrd images.